Project Management Methodologies, managed. 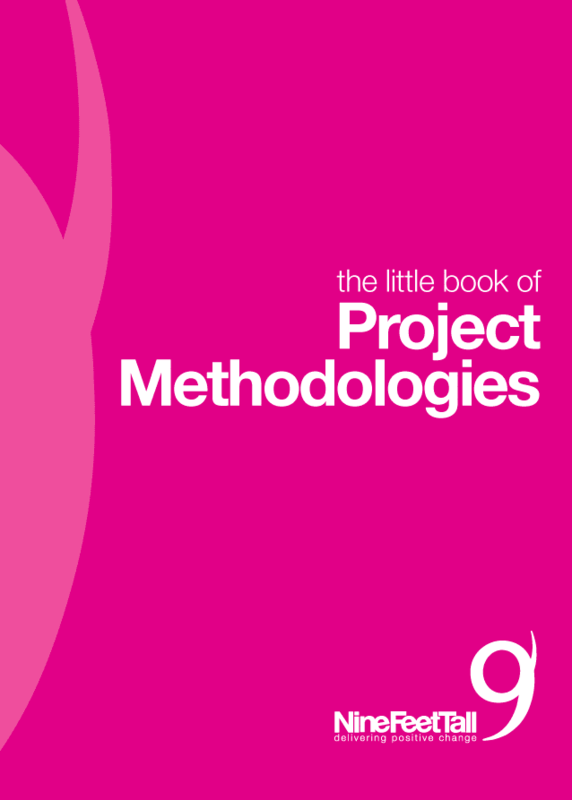 This little book is all you’ll need if you’re looking for a PM methodology quick guide. Thank you for your interest in our The Little Book of Project Management Methodologies. It's all yours, for free, in exchange for your name and email address. We wish you the best of luck with your endeavours, and we're always here if you're in need of a helping hand or a sympathetic ear. Download "The Little Book of Project Management Methodologies"